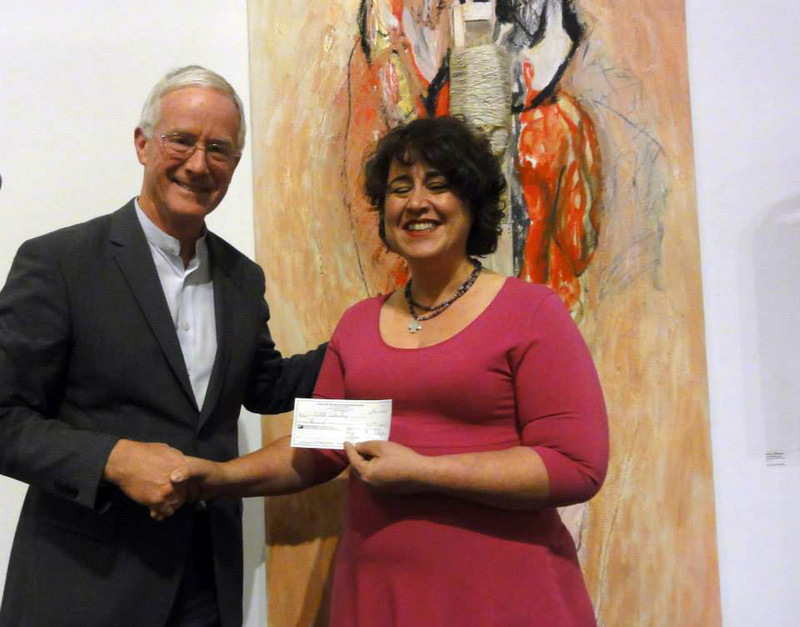 Adele Arseneau receives the Don S. Williams grant from District of North Vancouver Mayor Richard Walton. 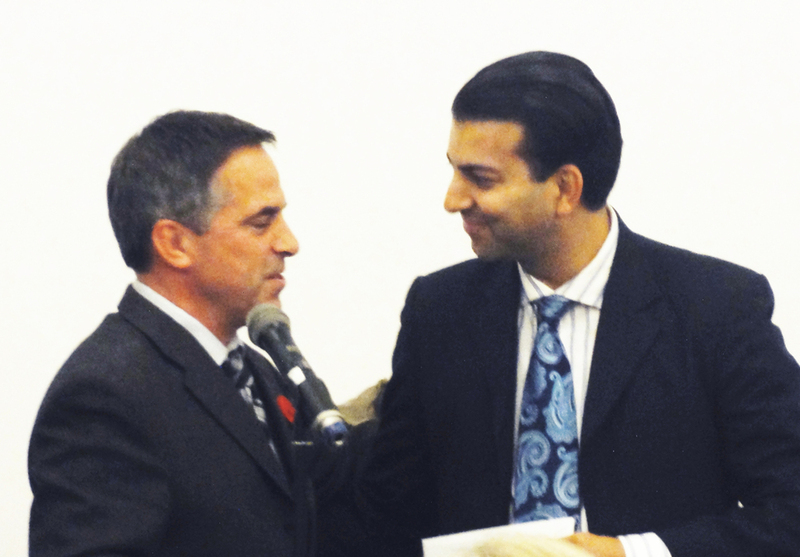 Arezou Beick receives the Don S. Williams grant from City of North Vancouver Mayor Darrell Mussatto. John Valley receives the Don S. Williams grant from District of North Vancouver Mayor Richard Walton. Theresa Wimbles receives the Don S. Williams grant from City of North Vancouver Mayor Darrell Mussatto. 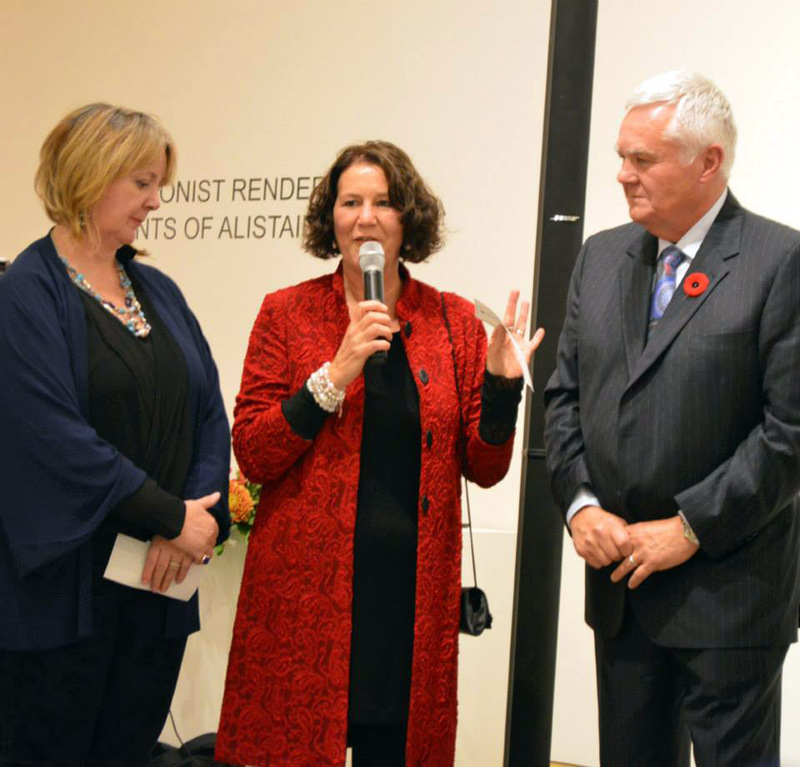 Estelle Liebenberg receives the Don S. Williams grant from District of North Vancouver Mayor Richard Walton. Franki Watt Estelle receives the Don S. Williams grant from District of North Vancouver Mayor Richard Walton. 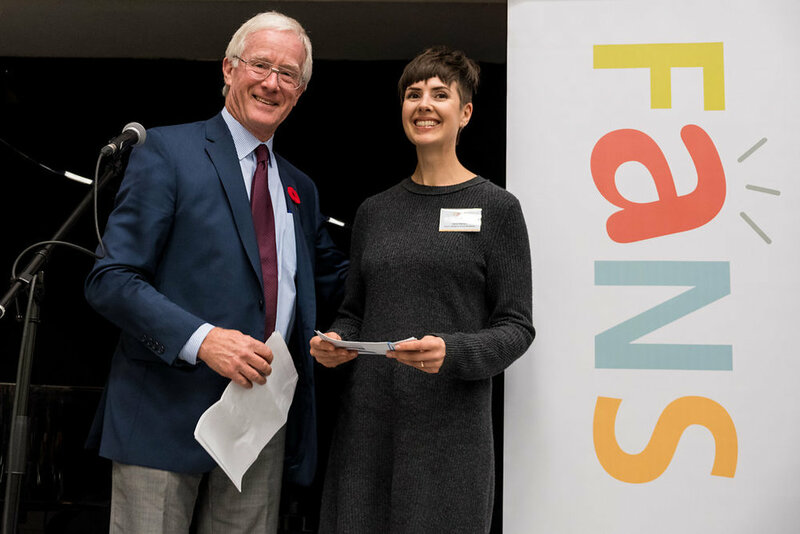 Suzanne Ristic receives the Don S. Williams grant from City of North Vancouver Mayor Darrell Mussatto. 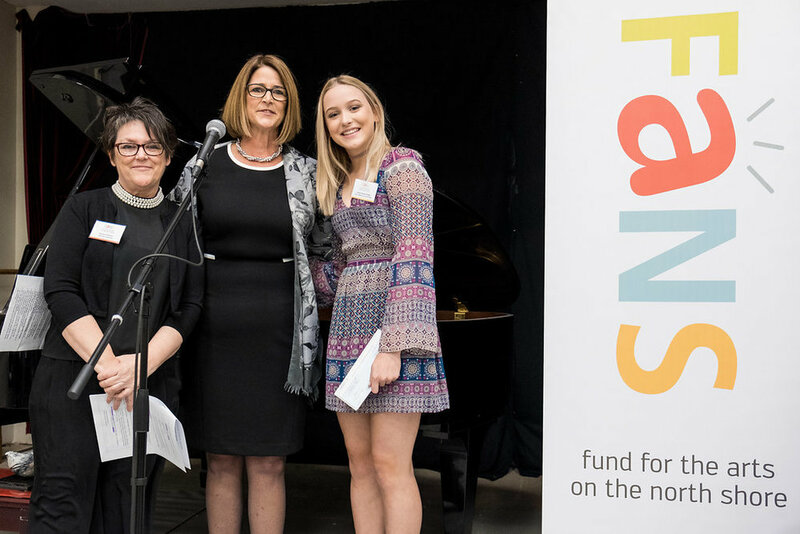 Christie Grace receives the Don S. Williams grant from City of North Vancouver Mayor Darrell Mussatto. Christie Grace, Franki Watt, Estelle Liebenberg and Branwen Kemp. Iris Low/Therese Joseph receive Don S. Williams grant withe and District of West Vancouver Mayor Michael Smith. Asha Diaz performs at the Tribute to the Arts gala. 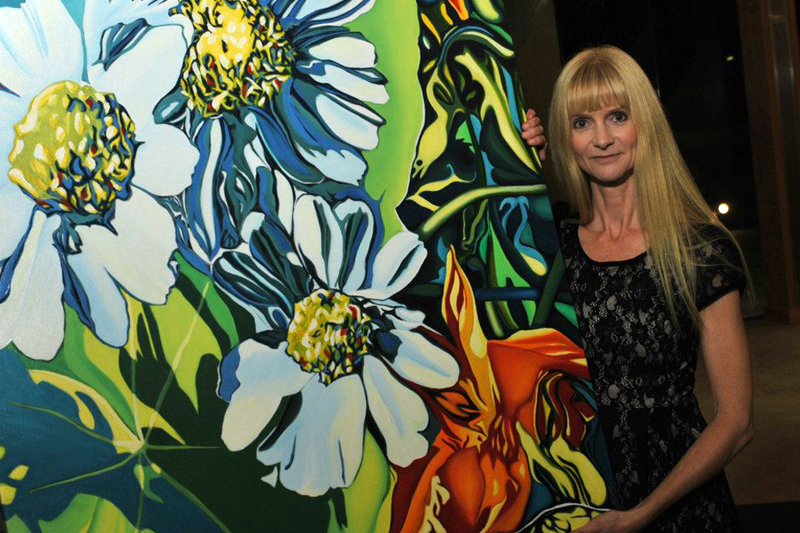 Grant recipient Anne Gudrun stands next to her painting "Daisies" at the "Tribute to the Arts" event. Adam Woodall performs at the "Tribute to the Arts" gala evening. Inside the North Vancouver’s Gordon Smith Gallery of Canadian Art.